Approximately 20 percent of Owen graduates choose marketing as their career path. About 10 percent land in a brand management role with the remainder finding positions in product management, digital marketing, marketing strategy and consumer insights. Learning about the specific skill set marketing recruiters value and identifying where you have gaps are important first steps. If you’re still working, try to find projects that will give you some of those transferable marketing skills. Once you get to Owen, you’ll want to work with your CMC and Peer Coach to quickly identify opportunities to get marketing experience. 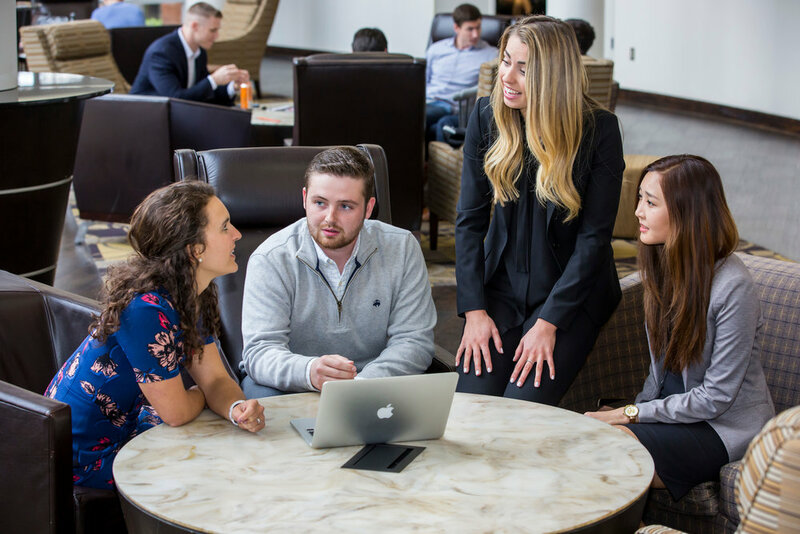 The Vanderbilt Master of Marketing is a 10-month, on-campus degree providing the tools needed to excel in one of the most dynamic and creative areas of the business world. You might be wondering, “In what ways will a masters in marketing prepare me for a successful career?” Fundamental knowledge of, and exposure to, all aspects of marketing are needed for long-term success in this complex field.